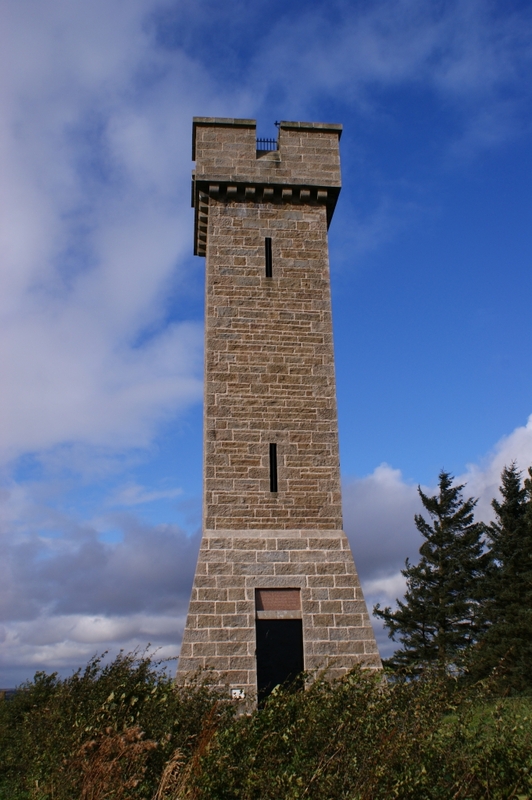 The Prop of Ythsie is a square tower built in 1861/62 as a monument to the Prime Minister, fourth Earl of Aberdeen, who became embroiled in the Crimean War. 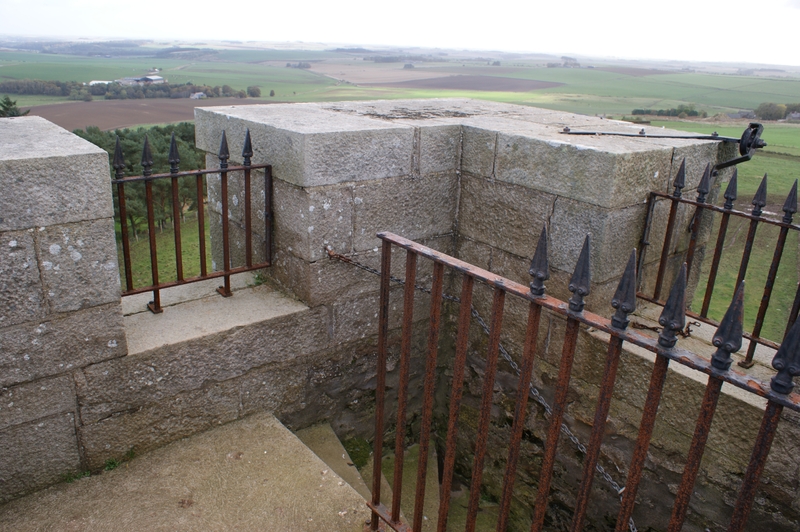 The tower rises from a steeply battered lower stage to a corbelled parapet cut by a single deep crenel in each face. 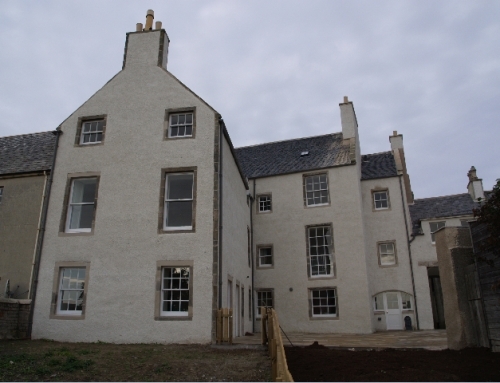 The Category C(S) building was restored by Gordon District Council in 1992 and is now leased to Aberdeenshire Council by Haddo Estate. 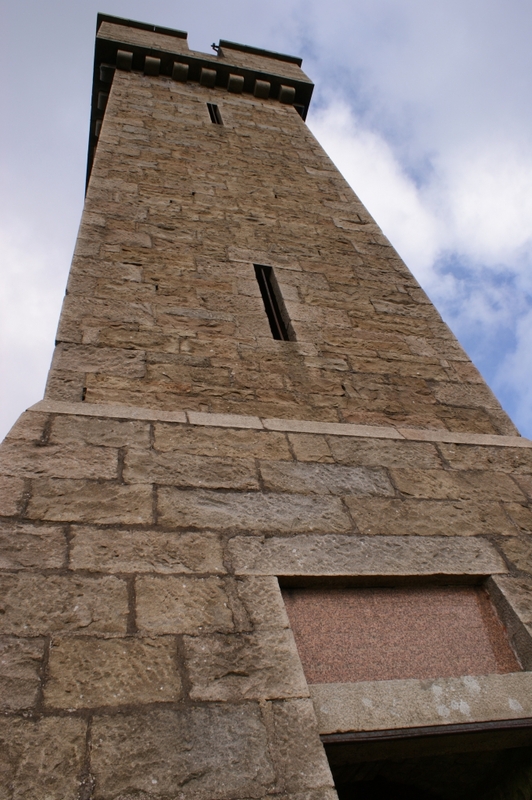 The 25m high tower is of granite construction with an internal granite and clay brick spiral stair exiting to an external viewing area with granite parapet. 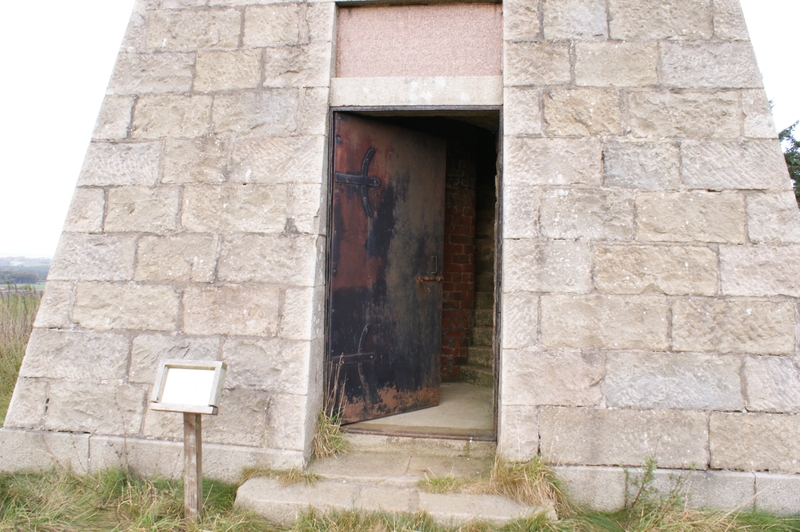 The doorway at the base of the stair is fitted with a timber door and the parapet is infilled with metal bars and railings. 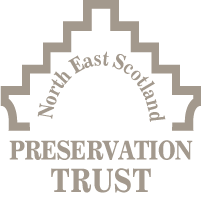 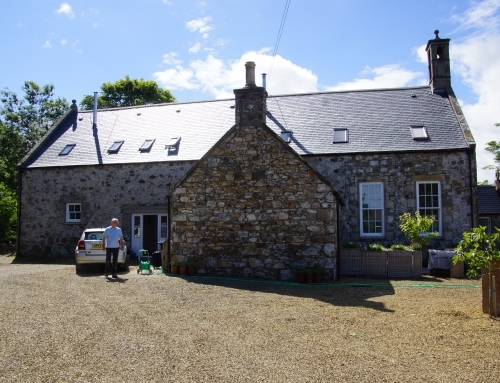 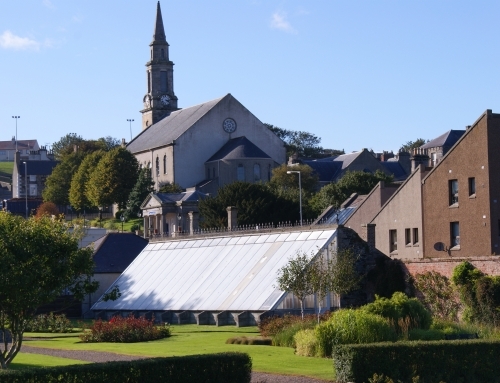 In 2012, Aberdeenshire Council appointed North East Preservation Trust to manage a programme of general maintenance work including stonework re-pointing and painting of timber and metalwork components. 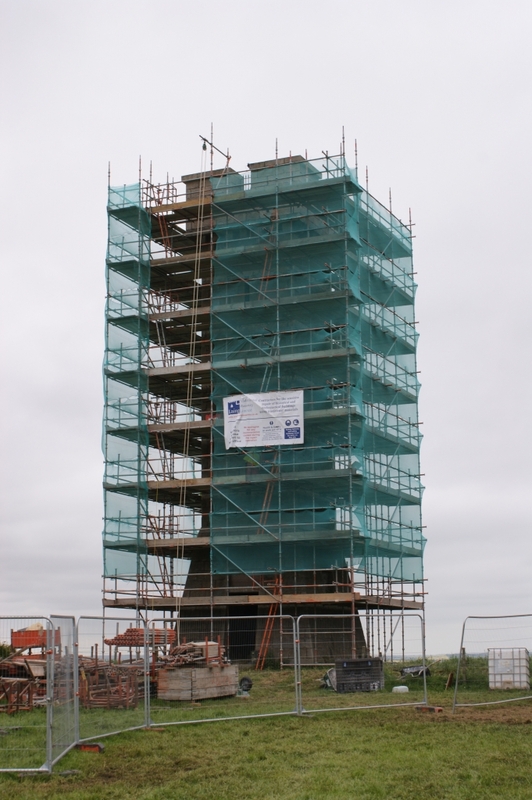 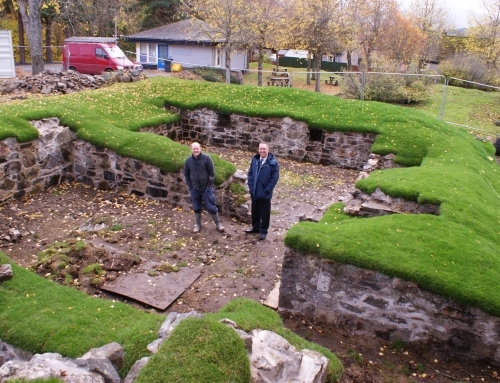 The main contractor was Laing Traditional Masonry and all works were complete by September 2012.